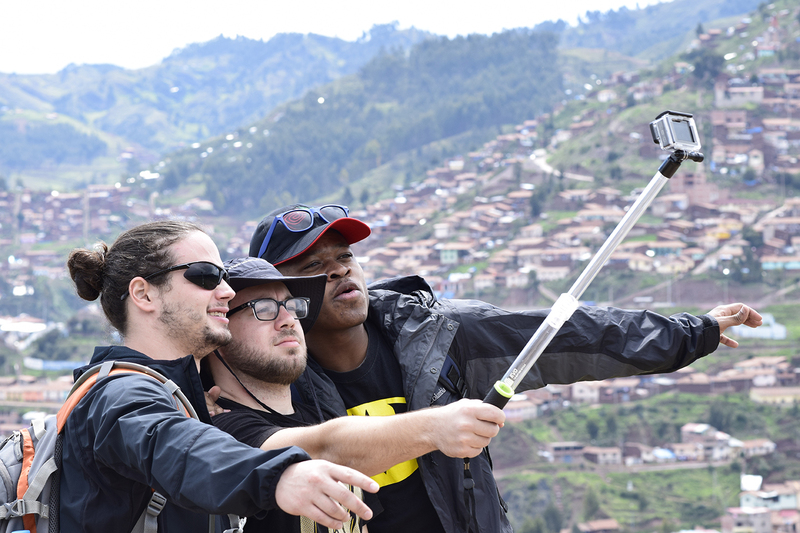 Looking for a shorter study abroad experience to complement your liberal arts education? Mercyhurst University's recent changes to the academic calendar have made it possible! With a new two-semester academic calendar, each semester has been divided into two eight-week mini-terms to offer extra flexibility in scheduling. The Office of Study Abroad will now be offering a series of new programs that will take place during these mini terms. Though the destinations will vary from year to year, students will now have more opportunity to experience travel for shorter periods of time that fit into their busy schedules. Multiple destinations are offered every year, and each mini trip offers two classes for students to choose between. Past trips have included classes that teach the history of the Spanish Civil War while traveling throughout Spain, photography and video-making courses in Peru, and studies in the field of Public Health while exploring Brazil. Don't postpone the opportunity to see the world; apply for a mini semester trip today and find out where your adventure is waiting!